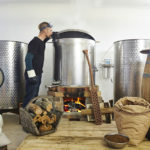 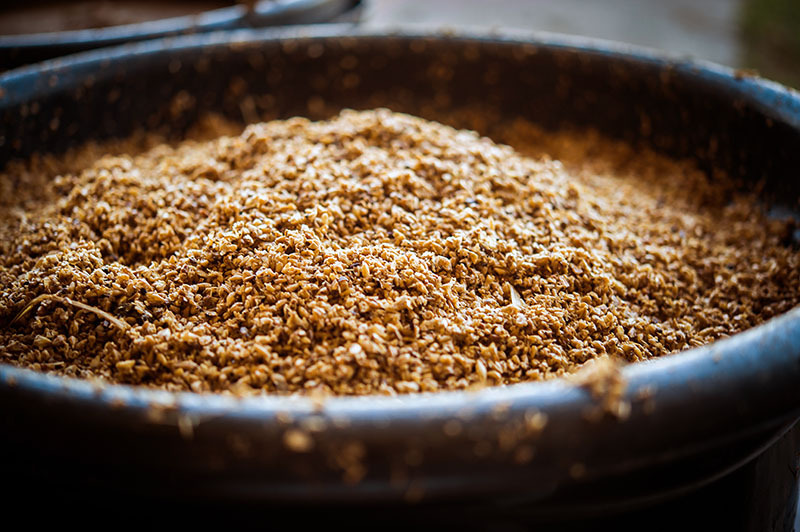 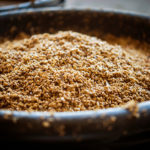 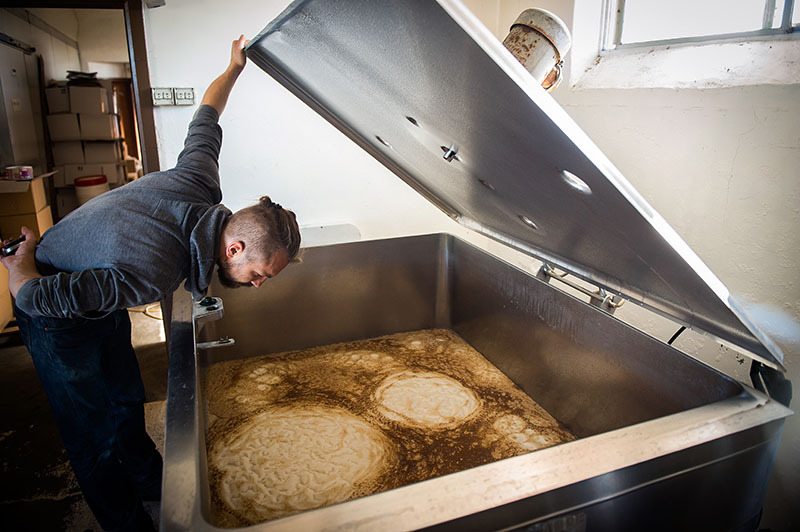 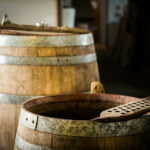 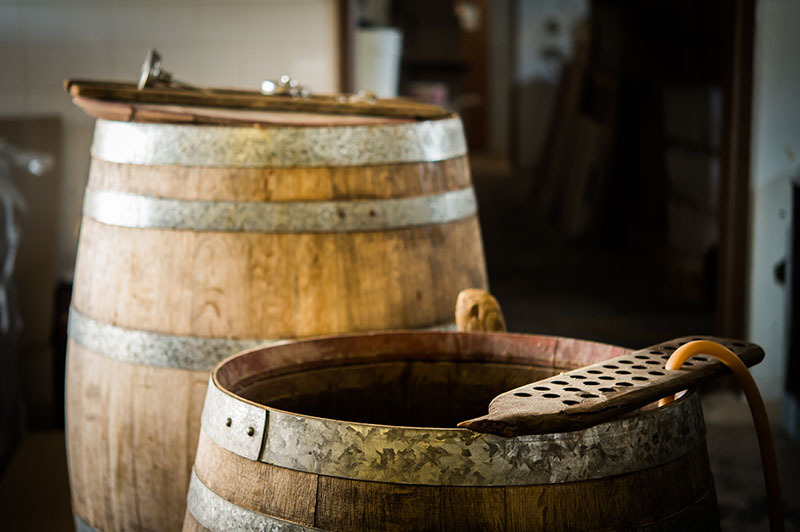 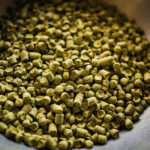 We are a small family-run brewery using traditional and sustainable methods of brewing for the small-scale production of hand-crafted specialty ales and beverages. 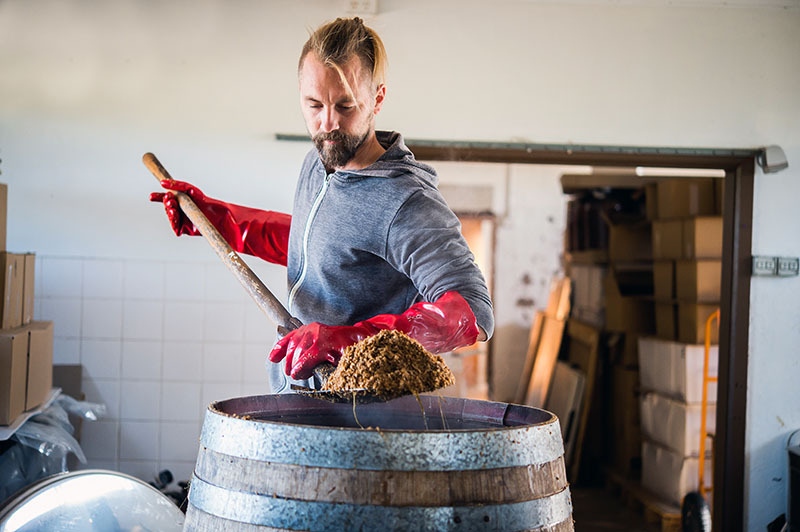 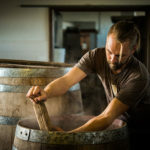 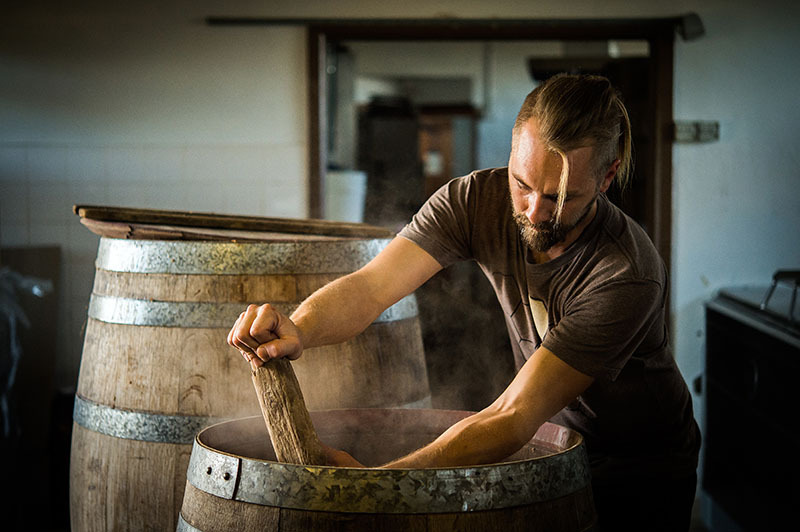 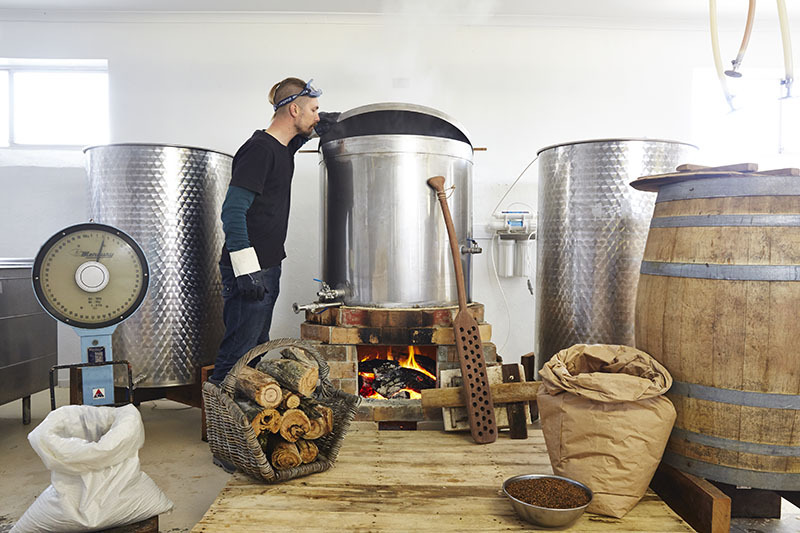 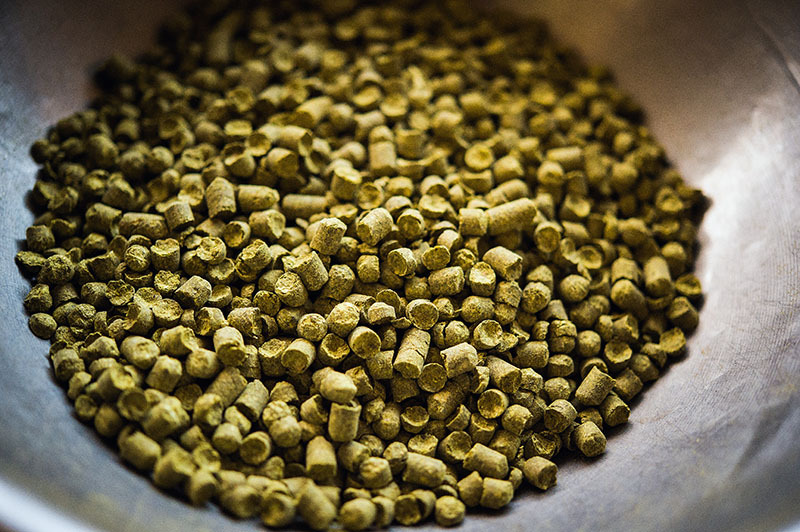 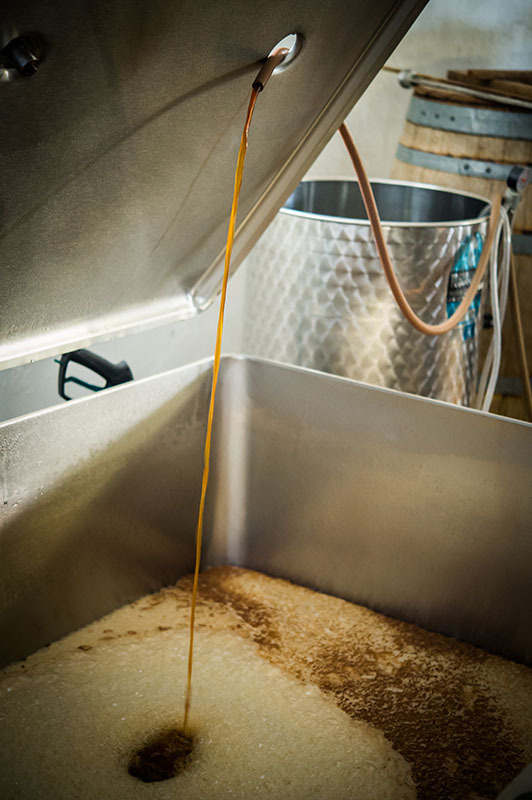 Our organic approach to brewing is unique across the world – we operate the only wood-fired brewing kettle in Australia, all malt is mashed in oak barrel mash tuns and filtered through hay, open fermentation, hand bottling and bottle conditioning. 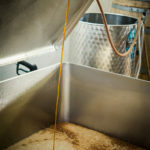 All this together with our locally grown barley and other foraged local ingredients, as well as our flare for creativity brings a truly unique flavour profile to the Robe Town Brewery experience and our products. 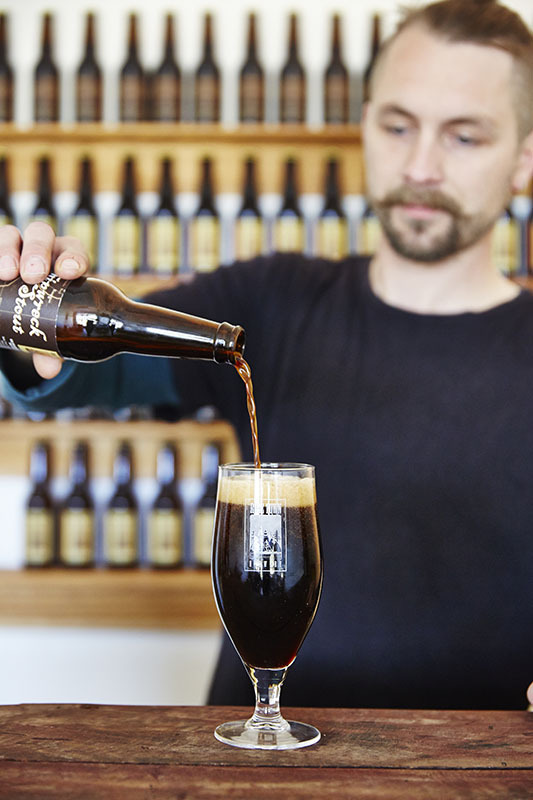 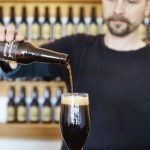 Most of our products are sold in Robe at the brewery tasting room, where you can come and enjoy a an in-depth tasting flight of any or all products available, typically ranging between ten and twenty different products, depending on the season. 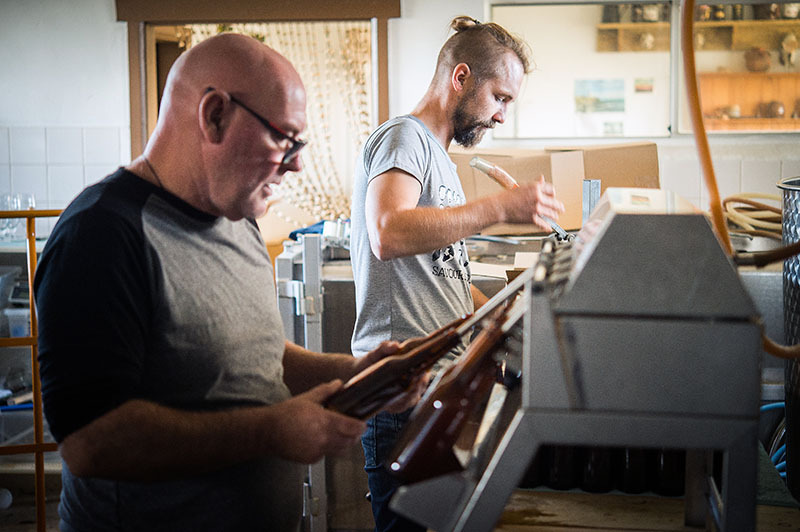 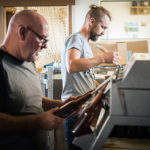 A significant part of the output is supplied to local venues in Robe and the surrounding region, while a small proportion makes it to independent stockists in Adelaide and Melbourne. 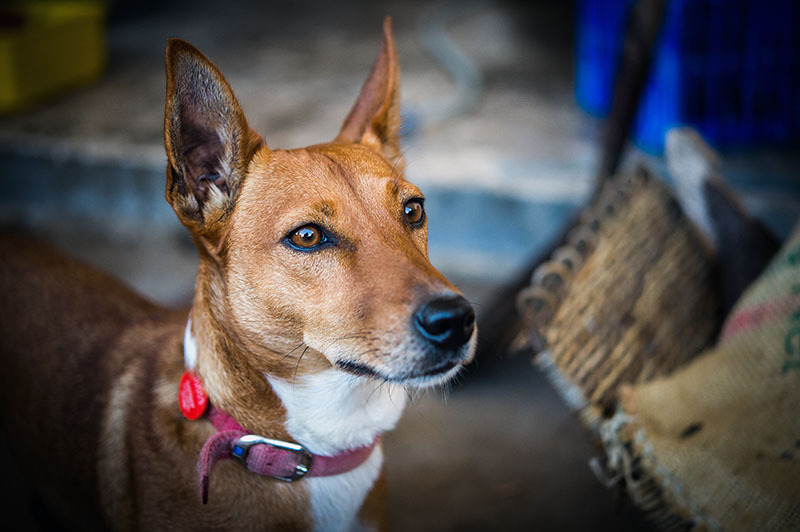 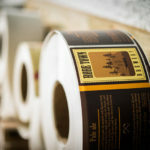 Direct sales for shipping interstate are also welcome! 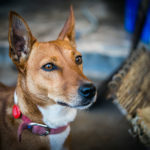 Robe is a small historic town situated on the rugged Limestone Coast of South Australia, surrounded by beautiful views of the ocean, beaches and wild bushland. 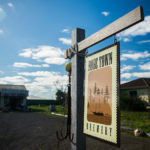 The town is scattered with historic buildings dating back over 150 years ago, when Robe flourished as the second most active sea-port in South Australia. 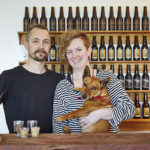 Today Robe is a popular gem of a destination for travellers and holiday makers exploring the region. 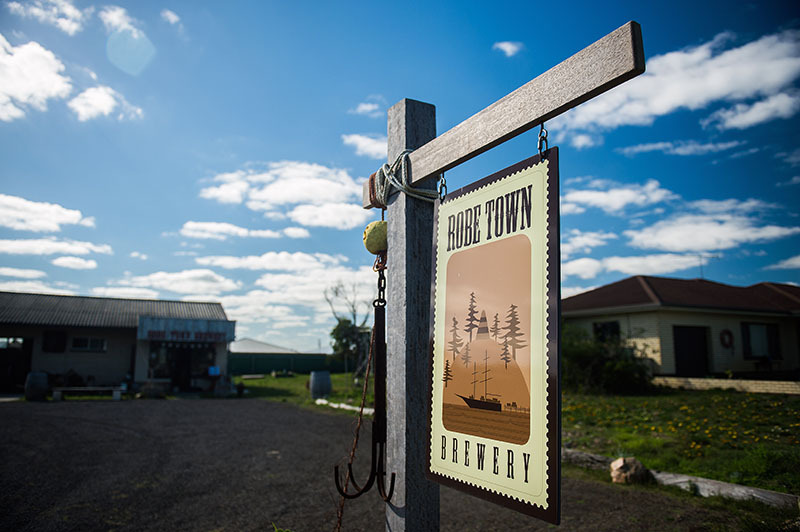 Back in 1869 the prominent citizen of Robe, George Lord Snr., first established the original Robe Town Brewery. 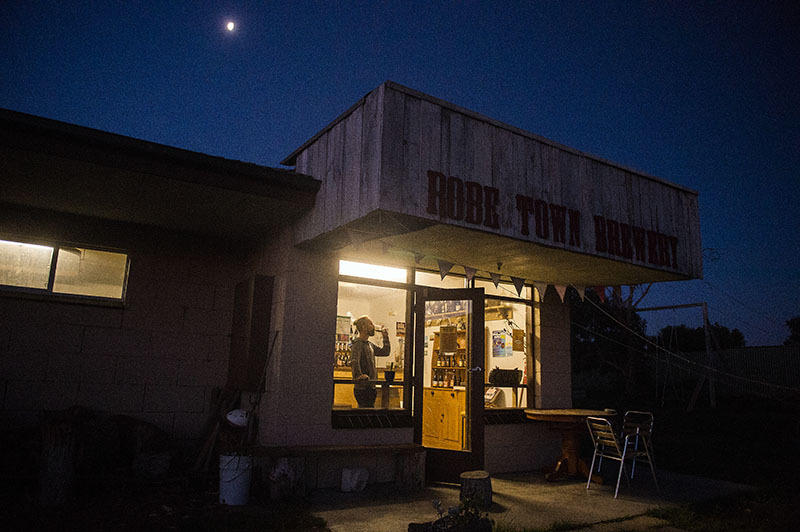 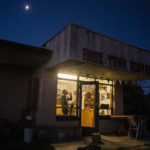 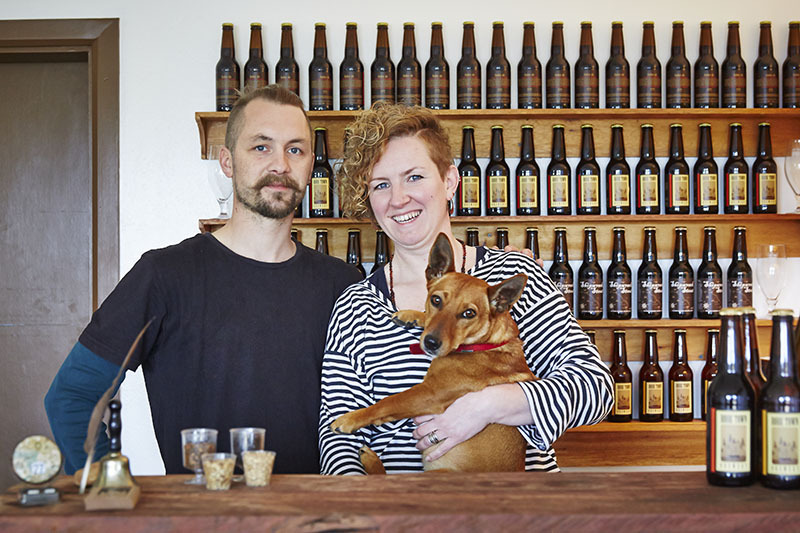 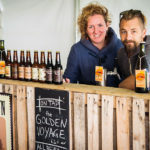 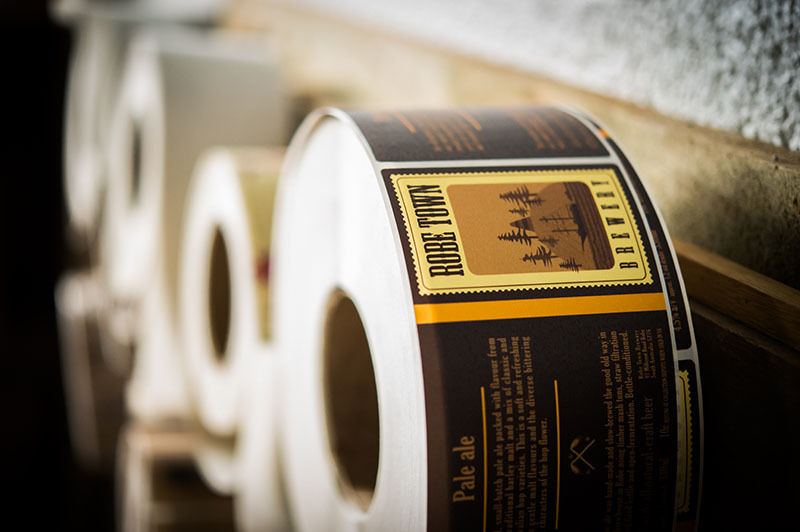 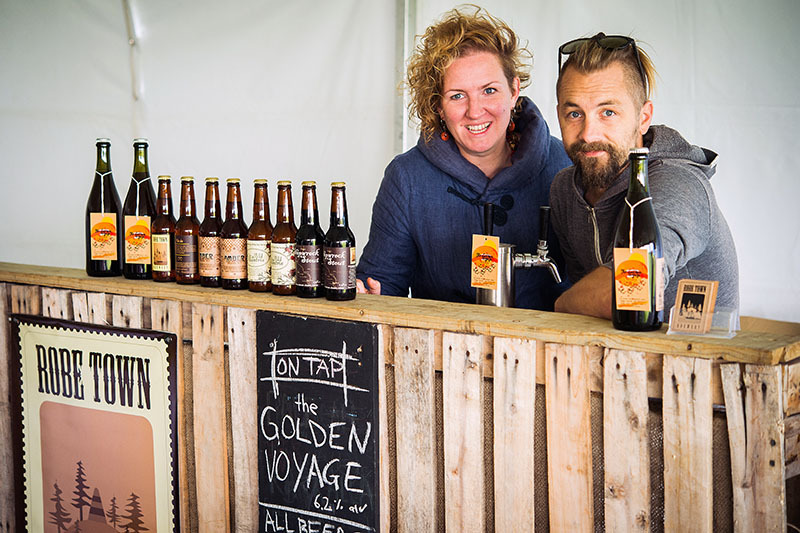 With a focus on once again supplying the local market with fine brews, Robe Town Brewery was re-established in 2013, embracing the use of traditional brewing methods that were used back when George Lord first served locally-made ale at his old Frankfort Hotel, later known as the Criterion Hotel.